I saw this cute little post on Twitter in the #vim section and was intrigued. 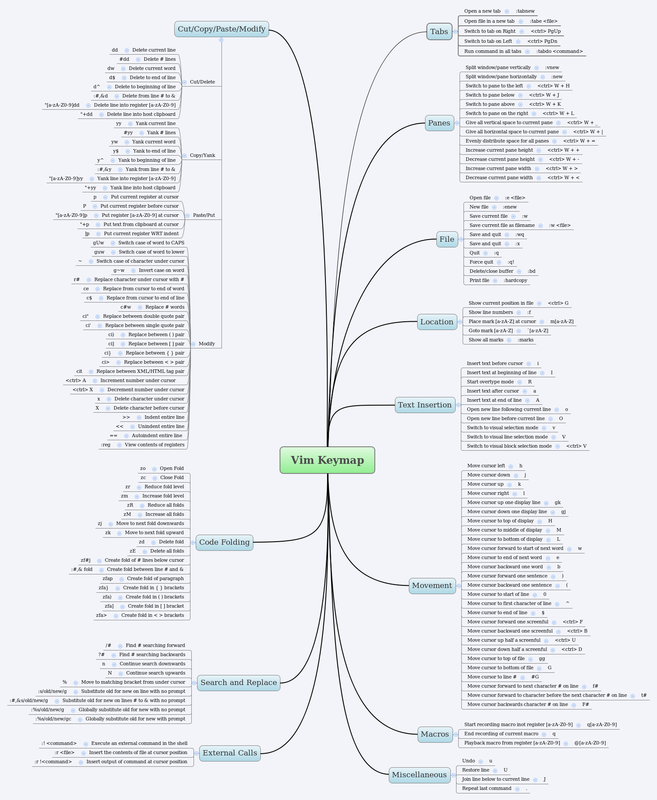 It's a pretty neat representation of the keyboard mappings within Vim. You never know - it just might be what you're looking for. The link is here.